If you’re an office worker, you probably send scores of emails every single day. You probably consider yourself an email expert. 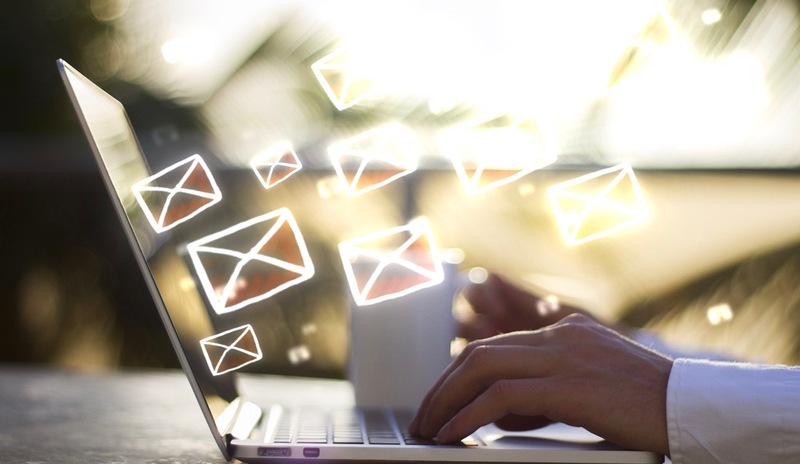 But is your email etiquette really perfect, or just good enough? For most of us, it’s the latter. Who among us hasn’t been the guy who replied all when he really didn’t have to, or the woman who marked a message “URGENT” just to get a quick reply?